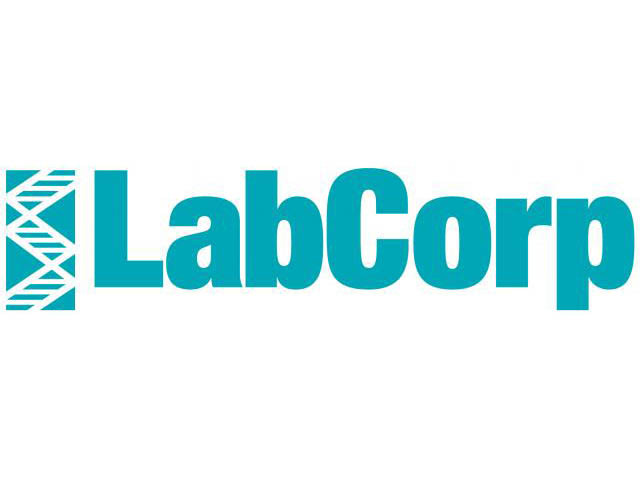 Come get a one-of-a-kind look inside LabCorp's York Court laboratory, the largest clinical lab in North America, while testing operations are in process! Small groups will go on short guided tours, while others will meet members of the LabCorp team to learn about all the amazing work we do! To participate in the tour, attendees will need to wear closed toe shoes (i.e. no sandals, flip-flops, etc. ).